Local places of interest include the Equator Monument Museum, Museum of West Kalimantan, Mujahidin Mosque Pontianak, Katedral Pontianak and Kapuas river. 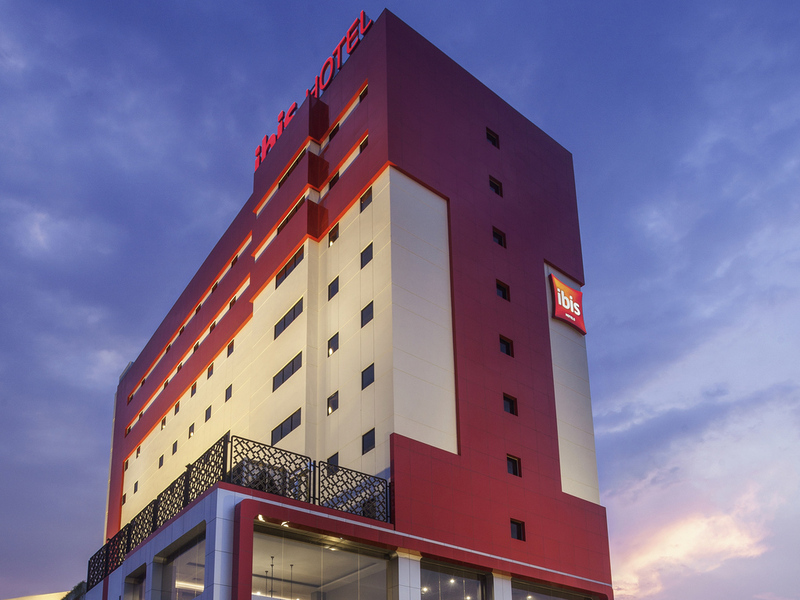 ibis Pontianak offers 182 stylish and modern rooms with views of the city. Each room is equipped with the sweet bed concept, high speed WIFI connection, 32" LED TV, coffee and tea making facilities, safe deposit box and bathroom with shower.